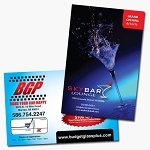 High quality full color postcards printed on 14pt C2S (Dull/Matte or UV Coated). The 4.5x12 Every Door Direct Mail enables you to extend your customer reach via saturation mail without the need for mailing lists, permits, and the associated fees. 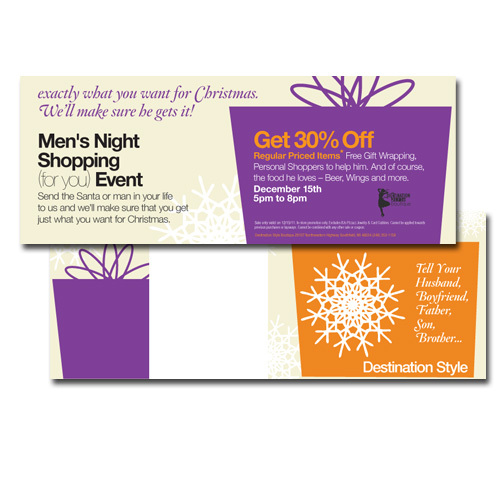 With Every Door Direct Mail, you create a saturation mailing without applying individual names and addresses to each mailpiece. 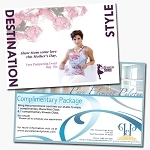 Discount Printing Detroit now offers these specific postcard sizes so you can get started with your mailing promotion right away!